Novocura Tech Health Services Pvt. 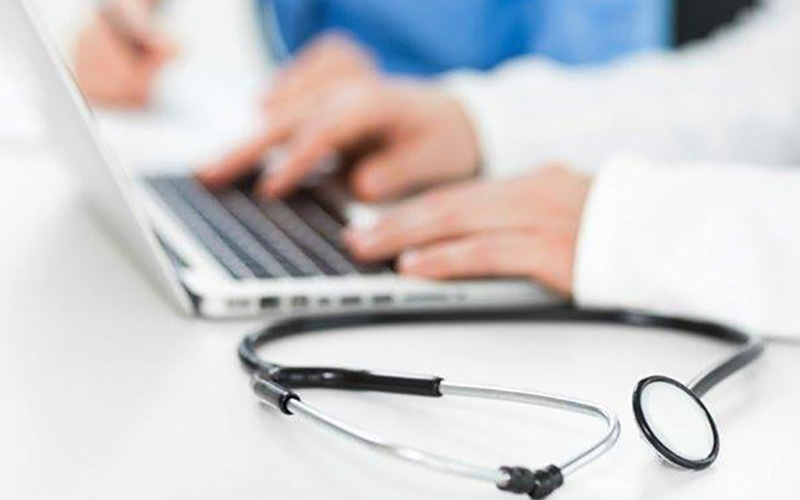 Ltd-owned Mfine, a yet-to-be-launched online doctor consultation platform, has raised $1.5 million (Rs 9.58 crore) in its first round of external funding led by Stellaris Venture Partners. Stellaris said healthcare entrepreneurs Mayur Abhaya, the managing director and CEO at Lifecell International Ltd, and Cloudnine Group of Hospitals co-founder and managing director Rohit MA, also participated in the round. As a part of the transaction, Ritesh Banglani, a partner at Stellaris, will join the Mfine board. The development comes barely one week after VCCircle reported that Mfine was set to raise its first-ever funding round to meet its working capital requirements and for product development. Bengaluru-based Mfine was founded by Myntra co-founder Ashutosh Lawania and former Myntra e-commerce platform head Prasad Kompalli in February 2017. “The seasoned founding team brings together scale, execution experience and deep technology expertise to create a unique artificial intelligence application in healthcare,” said Banglani. Ajit Narayanan, who quit as Myntra’s chief technology officer in June, has also joined Mfine as CTO. He was also one of the founding members of Novocura, according to his LinkedIn profile. Former head of growth and sales at Myntra, Arjun Choudhary is yet another founding member of Mfine, and is the chief business officer of the venture. The AI chat-based platform will allow patients to consult doctors working with its hospital network. It will also offer other services, including doorstep sample collection for lab tests and ordering medicines. Mfine will also launch a mobile app by September-end to roll out the services. “We see huge opportunity in building a consumer-focussed digital health platform in India. At Mfine, we are using technology to help consumers get on-demand access to a high quality hospital network,” said Kompalli. The company has onboarded healthcare chains such as Cloudnine Group, Ovum Hospitals and Femiint health. Recently, a couple of ventures in the health-tech space have raised funding. Last month, Bengaluru-based Cure Fit Healthcare Pvt. Ltd, which operates health and fitness platform CureFit, had raised $25 million in a Series B round. In the same month, the startup had also raised capital from venture debt firm Trifecta Capital Advisors LLP and Infosys co-founder Kris Gopalakrishnan’s Prathithi Investment Trust. In July, Gurgaon-based 1mg Technologies Pvt. Ltd, which operates online drug marketplace 1mg, had raised $15 million in its Series C round from existing investors. Health Vista India Pvt. Ltd, which provides home healthcare services under the Portea Medical brand, has also been in an advanced stage of talks to raise $25 million in a Series C round from three potential investors.